Do A 180 & Take Charge of Your Health! Start 2019 off right by taking charge of your health naturally and do a 180 on the Health Highway! 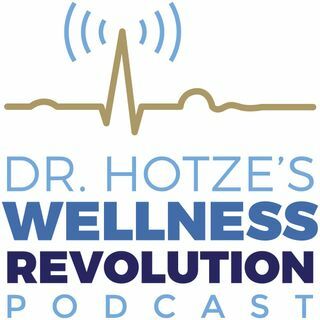 On this week’s podcast, Dr. Hotze discusses the dangers of pharmaceutical drugs, along with chemicals in our environment, and the toxins they create in our body. You can’t poison yourself to good health! Supplying the body with what it needs naturally allows it to heal. Live free from drugs and toxins that make us sicker quicker and get back in the right direction on the Health Highway. ... See More 2019 can be the best year yet for health and wellness! For a free copy of Dr. Hotze’ s book, Do A 180, please call 281-698-8698 and mention this podcast!